Ribbon cable socket 2x13- Ribbon cable socket 2x13- 2-54 mm. Discount available! Recommend Ribbon cable socket 2x13 to your friends and get your Discount. 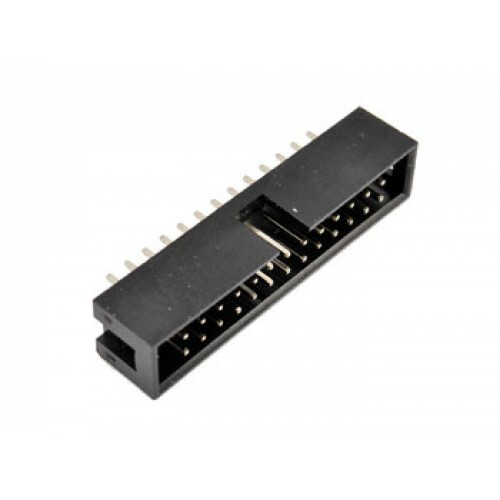 Ribbon cable socket 2x13, 2,54 mm.